Only with suitable accessories, such as an electric cigarette or electric whistle, can our CBD E-Liquids be enjoyed with cannabidiol. 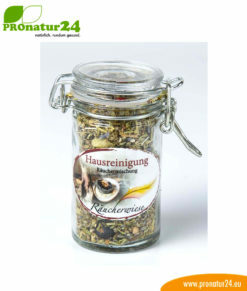 Positive support for the well-being of the body through smoking? Yes! For the first time, this question can be answered with a YES. Electric cigarettes in combination with CBD e-liquid make this possible. 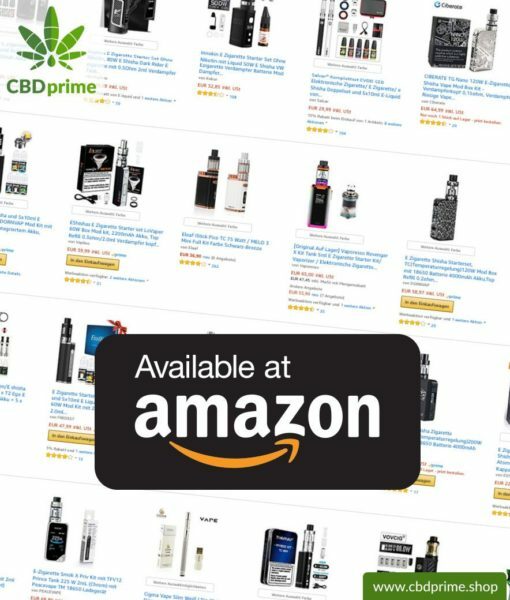 Here, we link to ideally-fitting accessories for e-cigarettes for your enjoyment of liquid CBD. 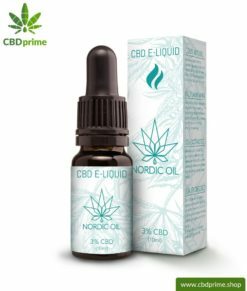 The electric cigarette or e-cigarette is a prerequisite for using our CBD e Liquids. 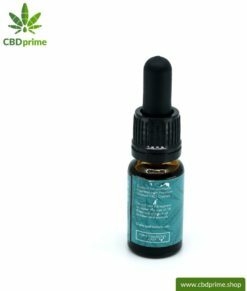 Unexpectedly, CBD eLiquid is also ideal for non-smokers! As strange as this sounds, e-cigarettes with a filling of our CBD e-liquid are best suited for all people. This combination actively supports your personal well-being with pure water vapor and cannabidiol from the cannabis plant, or in other words, from hemp. Nicotine, tar and all the usual harmful components of a cigarette are nowhere to be seen here! E-cigarettes with CBD e Liquid are best suited to finally stop the harmful smoking and to finally make the jump! 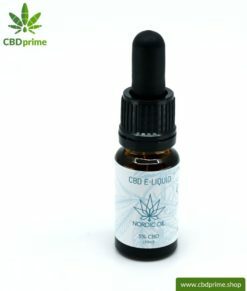 E-CIGARETTE: A REQUIREMENT FOR OUR CBD E-LIQUID! Even though we do not offer any accessories for our CBD e Liquids ourselves, we thought that we could link you to providers who do. 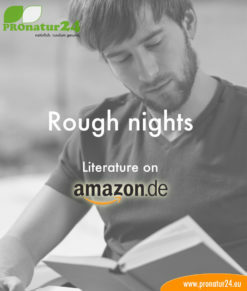 And what better provider than Amazon. 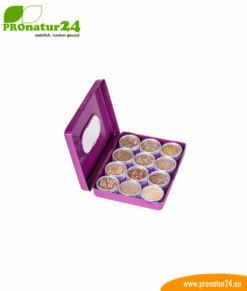 So, if you do not want to go directly to the retailers, you now have the opportunity to surf through the various offers of electric cigarettes and learn from the experience of other customers with their e-cigarettes. We wish you a lot of joy and greet you with a “WELCOME TO THE NEW WORLD OF CBD E-LIQUID“! The endocannabinoid system has receptors on almost every nerve cell in the brain. This also applies to the regions, which are associated with addictions. This fact has raised the question of a dependency-reducing and relapse-reducing effect of CBD. 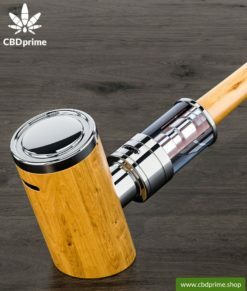 How can CBD help here? There are now numerous laboratory studies, but no therapy studies to finally confirm this effect. As far as smokers are concerned, the use of e-cigarettes can be a way to reduce smoking.